If there is one thing you can count on with the future of Healthcare, it is change. Many business pressures in the healthcare industry are driving moves towards consolidation as well as the adoption of technologies to streamline operations, cut costs and improve patient outcomes. 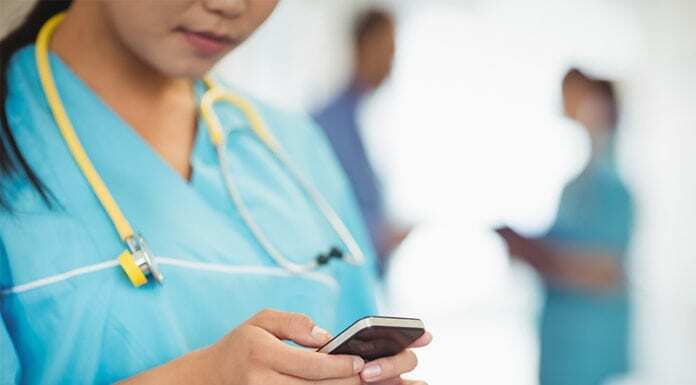 Nursing leaders are critical to the planning and implementation of these critical company initiatives and their understanding of the end to end patient care is highly valued. However, the expertise Nurses learn in school and in practice are often not enough to take key leadership roles in these important projects. Simple organization skills and natural leadership skills are helpful, but do not prepare you to handle the complexities of change management in the most effective way, where one oversight can cause expensive and disruptive problems. That is why more and more nursing leaders are pursuing additional education beyond their BSN and MSN degrees. Specialty programs have been formed at several top universities to provide training from top educators around high-demand skills. These include the areas of Project Management, Six Sigma / Lean Methodologies, Business Intelligence, Contract Management and Agile / SCRUM. In addition to earning a Master Certificate in the discipline you choose, they often prepare you to take industry-recognized certification exams such as the PMP, CPBI and many more. As Master Certification courses continue to catch on, they have added many popular features. These can include non-credit and for-credit options as well as CEU’s that Nurses can apply to their licensing requirements. Most importantly, they provide a deep and comprehensive training in a core discipline that every healthcare organization will benefit from and appreciate. We have even seen some schools such as Villanova offer healthcare-focused certifications within each discipline. It is likely other schools will follow their lead to serve the growing need of hospitals for dynamic leadership from their nursing managers. If you are a nursing leader and are eager to be considered to lead mission-critical projects for your organization, you might want to investigate which Master Certification would add the most value to you and your organization. Whether you want to be a Six Sigma Black Belt, a Certified Project Manager or to master Business Intelligence or Change Management, there are many ways for you to grow beyond your MSN. More importantly, the skills you will learn make it much more likely that you will be successful at leading your next project. 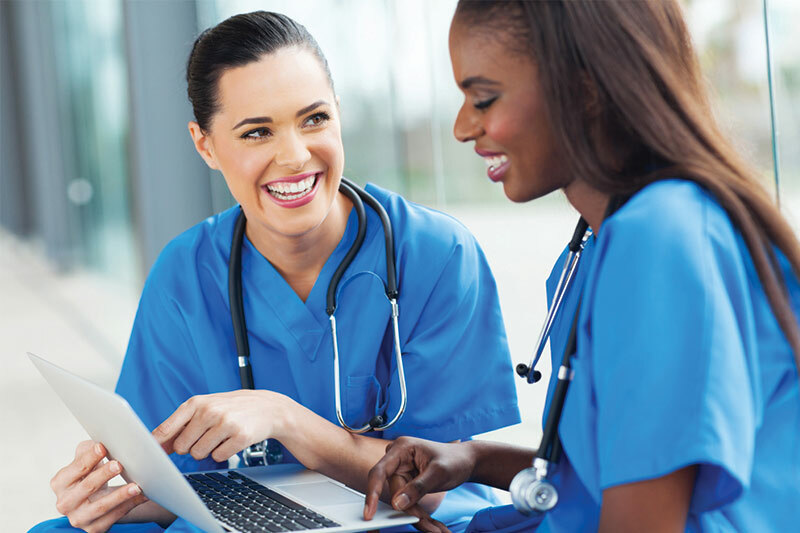 With the right training, you can avoid common pitfalls and mistakes that often impact projects led by well-intentioned but under-prepared nursing leaders. To learn more about Master Certification programs, just Google terms like Master Certification Six Sigma Healthcare . You are sure to find some great online options available from reputable universities.